the needs of any golfer! 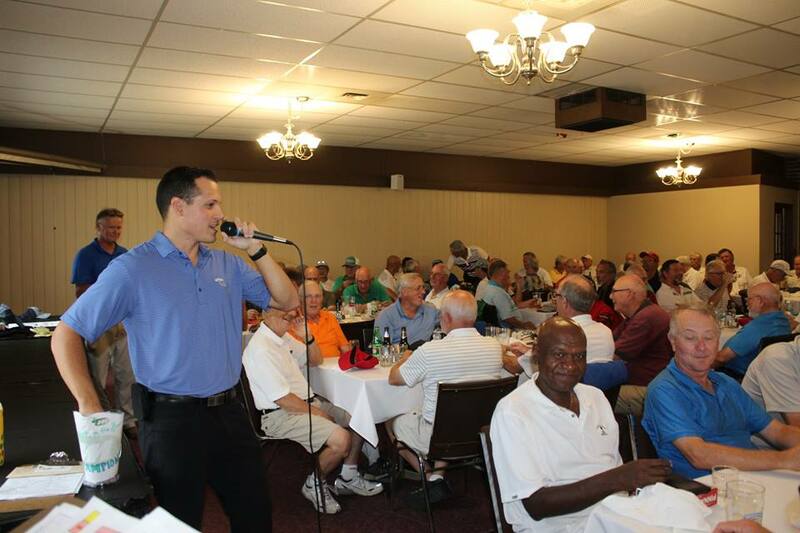 Our social and fun golf leagues run on a weekly basis throughout the entire golf season. 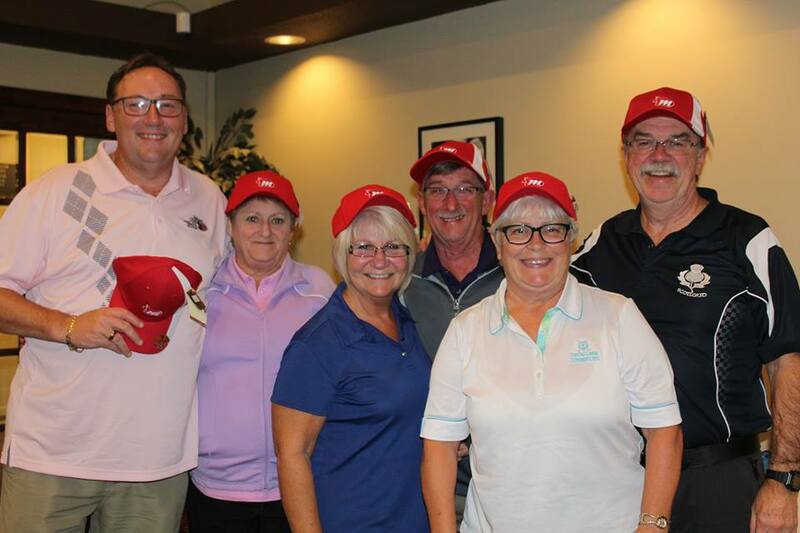 Each golf league offers a fun and social group to golf with every week. 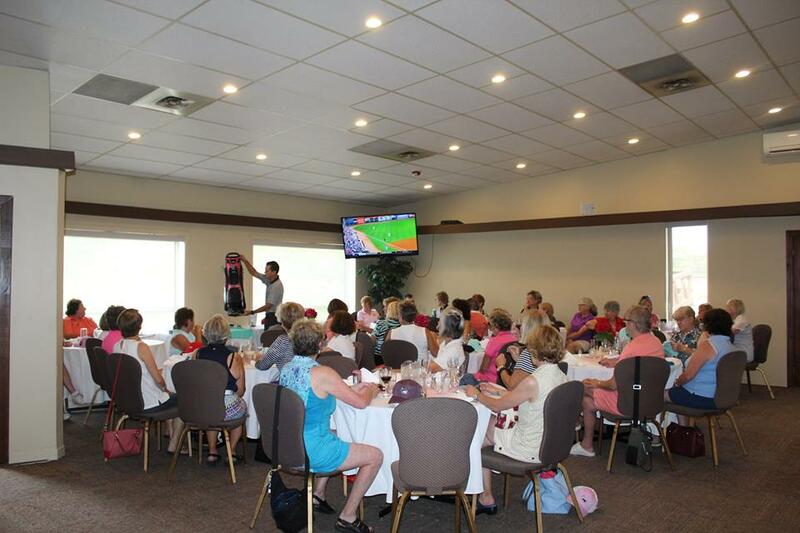 We offer on-course contests, prizes, menu specials and excitement every week! The five leagues we have at Manderley are listed below, and you can click on the league titles below for more information! Each golf league beings the season during the last week of April and runs until the end of September. Our season starts with an Icebreaker Banquet and finishes the season off with our Year End Banquet, which you can't miss! Email andrew@manderleygolf.com or call 613-489-2092 for more information!